I have been using twitter + Instagram as a frequent news/ project sharing medium more than posting on this blog. I will however try to post here every once in a while. 1. I redesigned my website It feels like its a never ending project. Always evolving and shifting. 2. 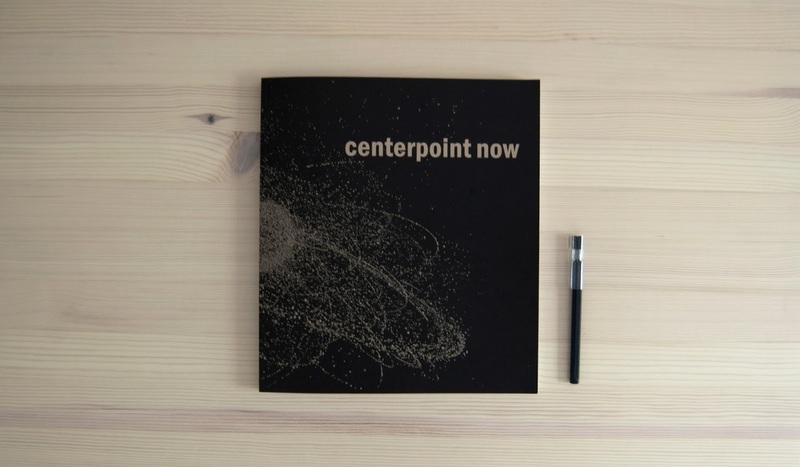 Centerpoint Now publication for WCPUN was launched earlier this month. It is a project I have been working on for months, check it out! 3. 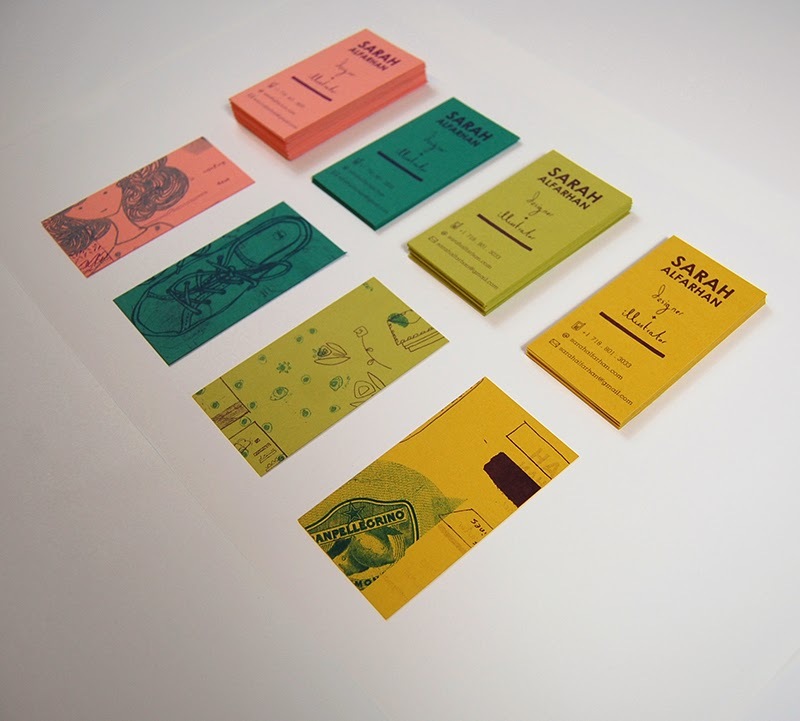 I have recently been featured on UnderConsideration's FPO, they wrote up a nice review about my business cards. They were printed using the Risograph Duplicator.